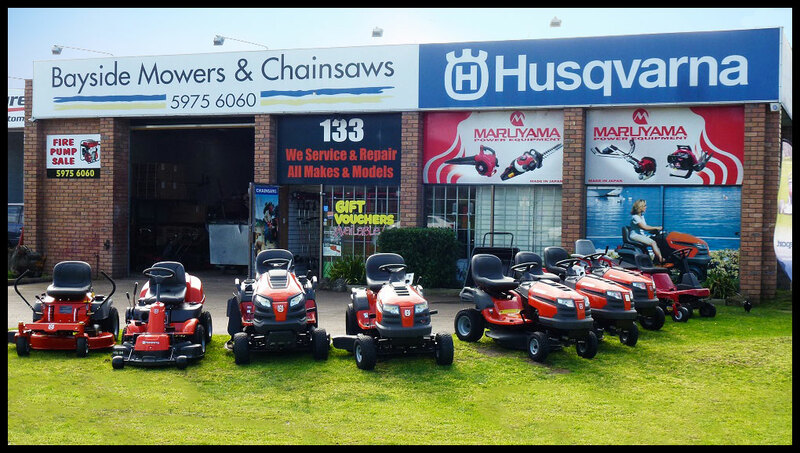 Bayside Mowers & Chainsaws is The Mornington Peninsula’s number one mower shop for lawn mowers, ride-on mowers, chain saws and garden care equipment! We can help you with Big Name brand Lawn Mowers, Ride-On Mowers, Chainsaws, Edgers, Chipper Shredders, Brushcutter’s, Blowers, Hedge Trimmers, Pole Saws, Trailers, Water Pumps, Generators, Engines and Augers. We service and repair all makes and models of lawn and garden equipment. From fitting blades & bolts, sharpening chainsaw chains, welding repairs and parts ordering to full servicing and tune ups. 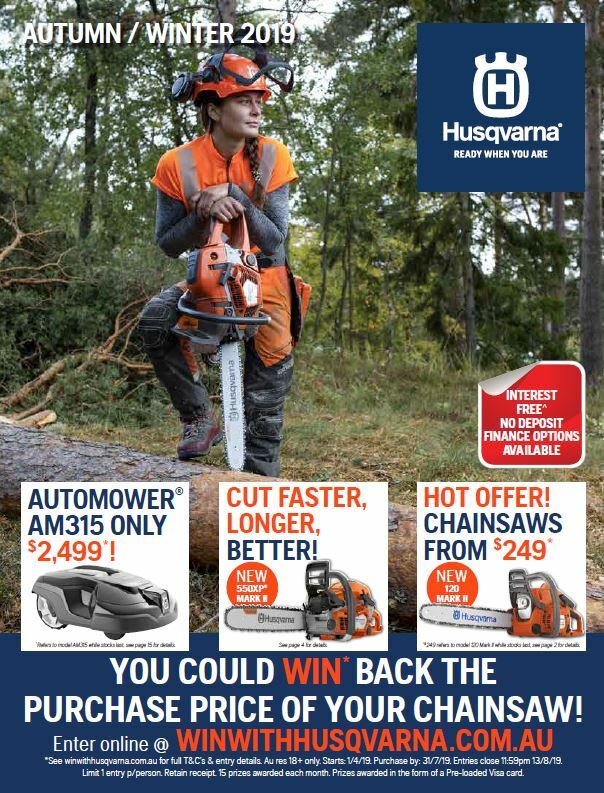 Copyright © 2019 Bayside Mowers & Chainsaws - All Rights Reserved.